The iTap promises to be the most exciting plug ever produced. Plug it into any socket, twist the top and then power will start flowing from its USB slot to whatever device you choose - simple as that. On the top of the tap is a ring of light which when red, means it is switched off and when blue, means it is switched on. The look of the iTap mimics that of the glossy white of most Apple chargers and would find itself happily at home in any plush kitchen or gadget fan's living room. Priced at £19.95 from prezzybox.com, we really can't think of a more fun charger. Even if plugs aren't your thing, this makes a nice talking point in any home office. As for the competition, well there really isn't any. 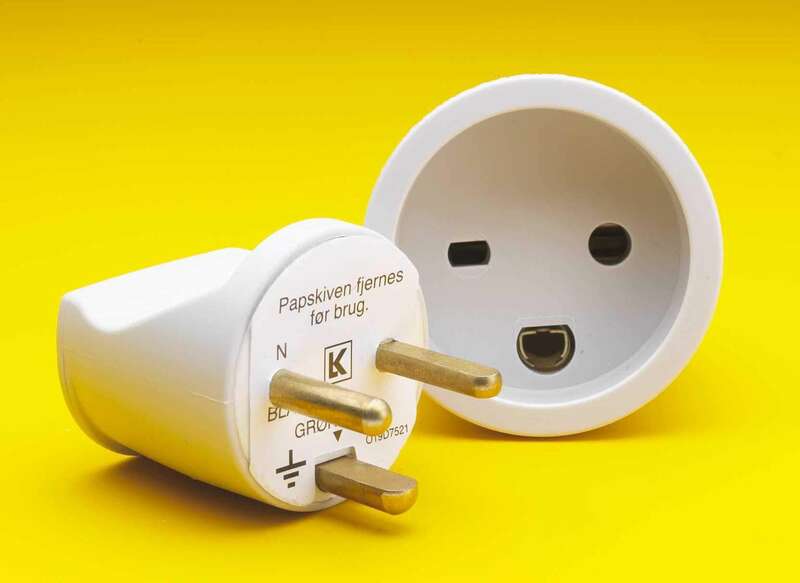 We do enjoy Samsung's nifty fold-up plugs and have been known to grin whenever our eyes set sight on a Danish plug socket (it looks like a smiley face). Really though, the iTap takes the prize for best plug ever. Shame Dyson didn't come up with something like this. We would rather our AirBlade Tap charged our gadgets and kept our hands clean than cost £1,000 and kept them dry.